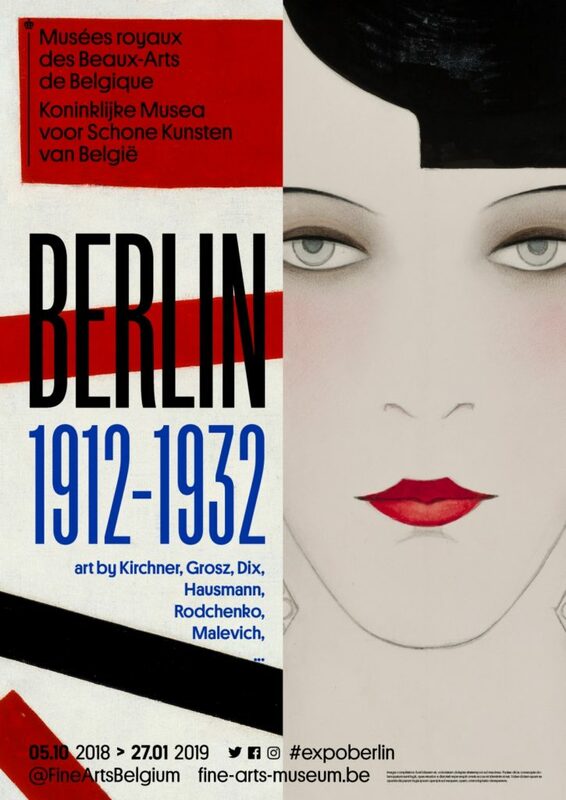 The exhibition “Berlin” focuses on politicized art and the urban challenges of the modern but war-scarred metropolis between 1912 and 1932. Through paintings, sculptures, drawings, photographs and films by artists such as Otto Dix, Raul Hausmann, Ernst Ludwig Kirchner, Kazimir Malevich, Alexander Rodchenko, … the key movements and creative minds of this gripping period come alive again. Win 2 tickets for this exhibition with iGOTO by entering our contest !